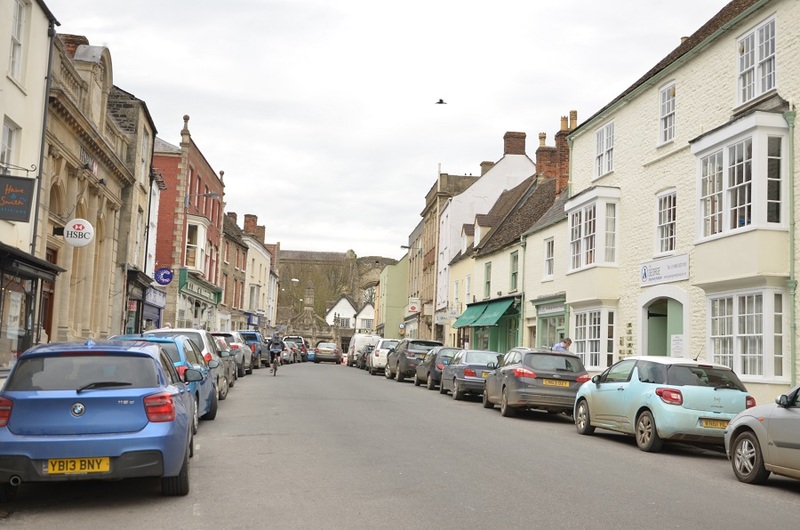 Malmesbury town will not seem boring and provincial after reading its story. 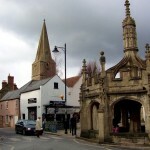 The town is located at the confluence of two streams from the River Avon and the unusually picturesque banks lend a unique charm to the town. 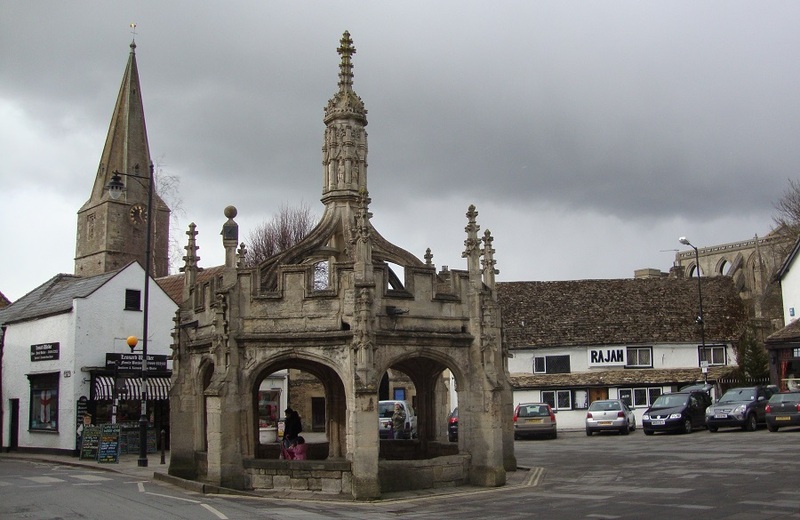 The history of Malmesbury is amazing and interesting, ever since in the year 600AD, a Celtic monk, known as Mael Dub founded a monastic house and started his school. A wooden church was built which through the centuries transformed into a beautiful cathedral. 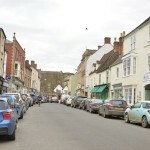 The town was eventually named after him from Maeldub to Maildubery then to Maldubesburg subsequently Meldunesburg and eventually Malmesbury. 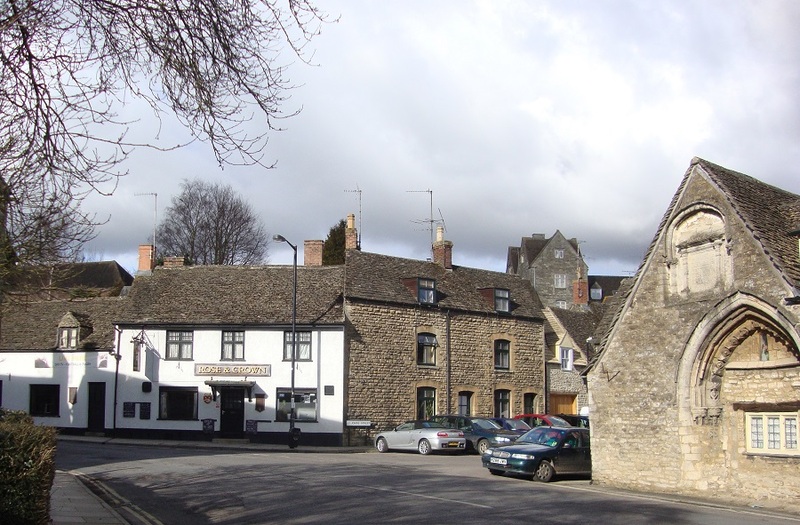 In ancient documents there is a mention about an Iron Age fort in Malmesbury, which helped to provide protection against Viking attacks during Alfred the Great’s time. 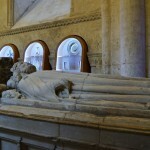 The first king of England and the grandson of Alfred the Great, Ethelstan (894 – 939), was buried nearby and an effigy tomb has been erected in the Abbey. 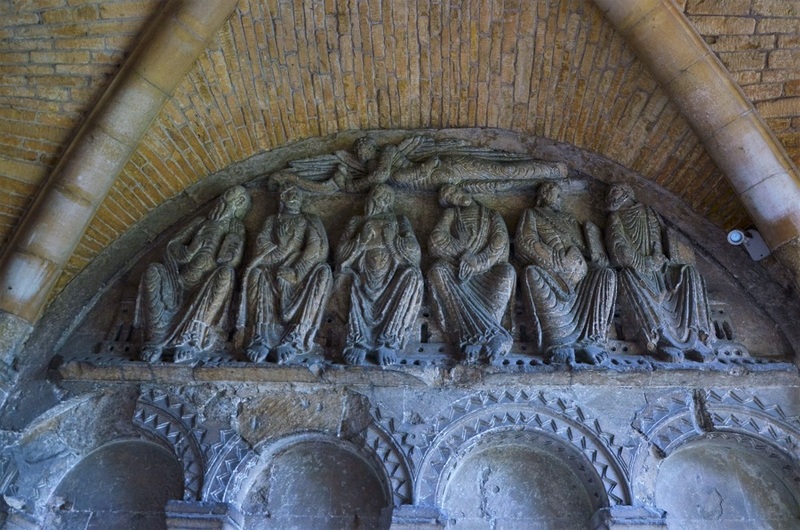 The first abbot of the Abbey was Aldhelm, a pupil of Mael Dub, known in history as a latin poet and scholar of Anglo-Saxon literature, who was venerated as a saint after his death. 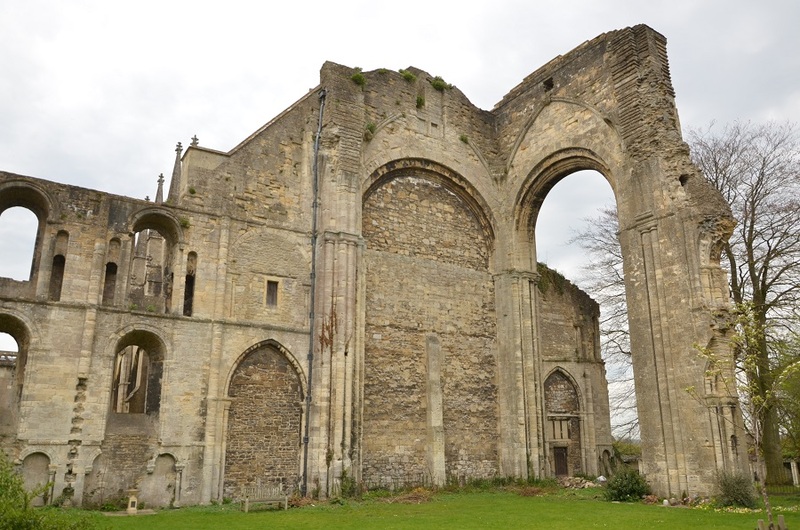 He also became the architect of the Abbey and in addition, Aldhelm created the first pipe organ in England. 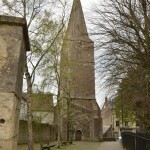 Some time later, the wooden abbey was destroyed by fire and a new structure made of stone was erected with a spire of 130 meters in height. 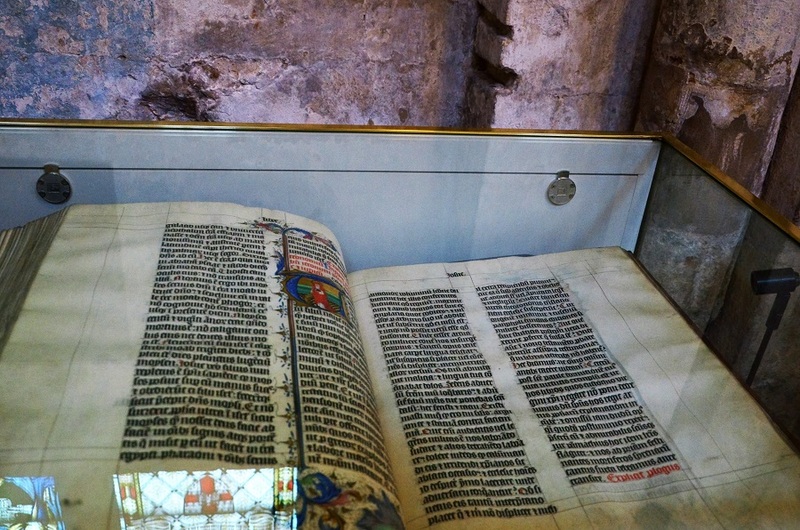 In 1222, on the site of an old ruined castle next to the cathedral, a guesthouse was built to provide accommodation for visitors to the Abbey, which boasted the first school of Latin in England; students mainly came to study manuscripts. 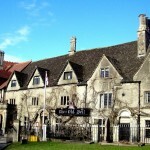 The guesthouse was rebuilt several times in its history and is known today as the Old Bell, the oldest hotel in England. 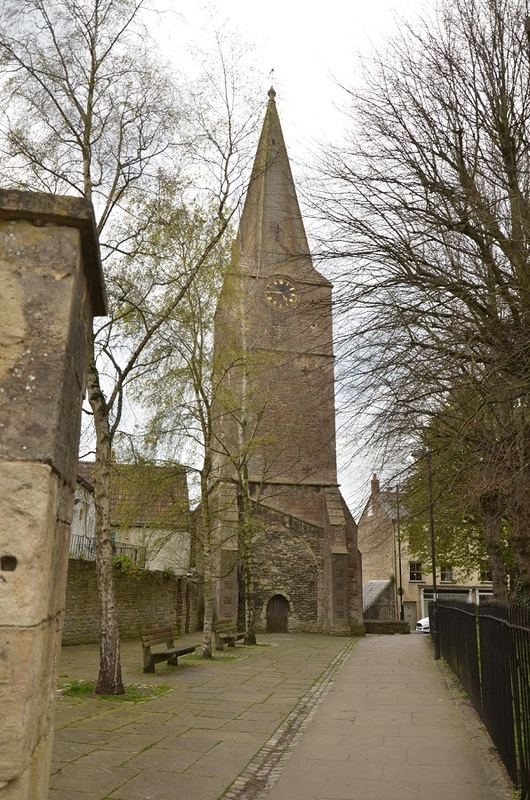 In 1480 an incredible event took place, the main spire of the abbey plummeted to the ground and was completely destroyed and later the western tower was also destroyed. The cathedral was never adequately repaired and today it looks quite mysterious. 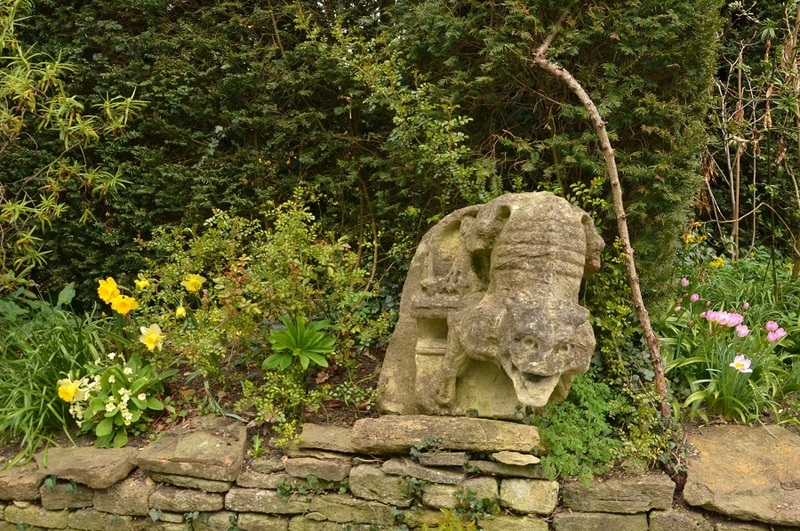 Some fragments of the old towers can be found around the area as decorations. 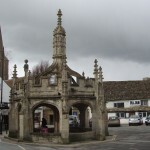 In 1490 from the limestone of the ruined part of Abbey, the Market Cross in the town centre was erected and carvings of several saints are still visible on some lanterns. 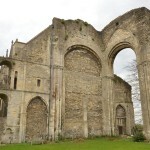 By 1540 during the Reformation the abbey had been dissolved. 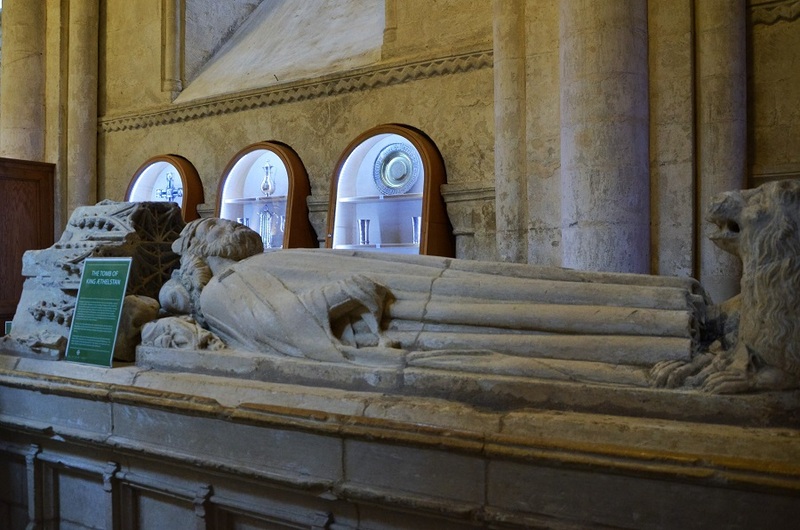 Henry VIII sold the land and buildings to a local rich merchant, who converted the abbey into cloth making factory. 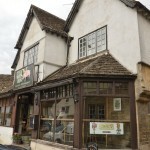 The town of Malmesbury was now a wool trading centre and the guesthouse played an important role. 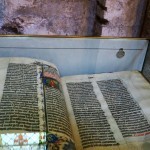 Many relics of the abbey have survived, one of them is a four-part Bible made 600 years ago in scriptorium from a Belgian monastery with pages made from vellum, a fine parchment made from calfskin. 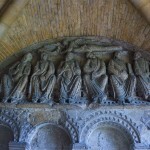 An interesting story about the first human flight is connected with the cathedral. In 1010 a monk named Eilmer, constructed some form of primitive wings attached to his arms and then jumped from the top of the tower, Eilmer flew over 180 meters before braking both his legs upon landing but survived and went into the history of human flight. 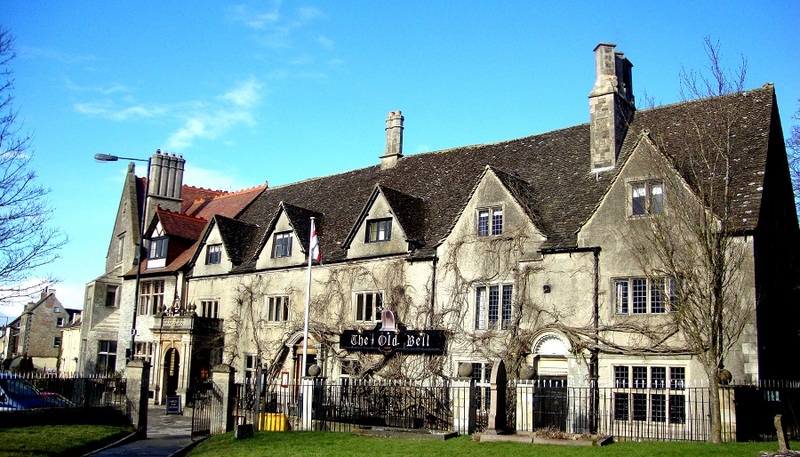 The most significant reconstruction of the guesthouse took place in 1906, when Joe Moore bought it and invested a huge sum, about £1 million pounds in today’s value. Joe Moore became Mayor of the town in 1894 till 1905. 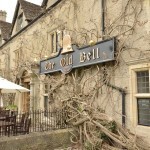 The guesthouse got it’s new name The Old Bell Hotel and still serves it’s original purpose of a guesthouse. Every street and every house of this town has kept it’s history. 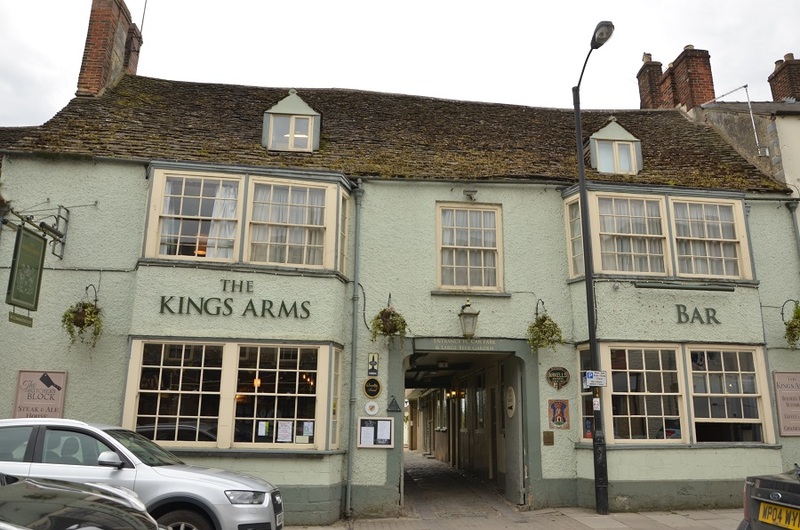 In the city centre there stands the Tower House, where it is said that Henry VIII dined after hunting in the nearby forest. 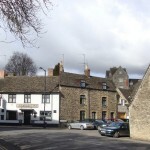 The mother of US President Abraham Lincoln was born in Malmesbury and lived most of her life there. 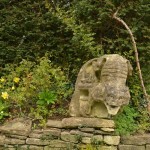 Many unusual fun facts and legends exist about Malmesbury. 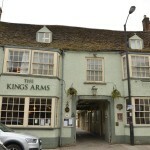 The first hotel in the UK. The first known flight of man with wings. The first pipe organ in England. 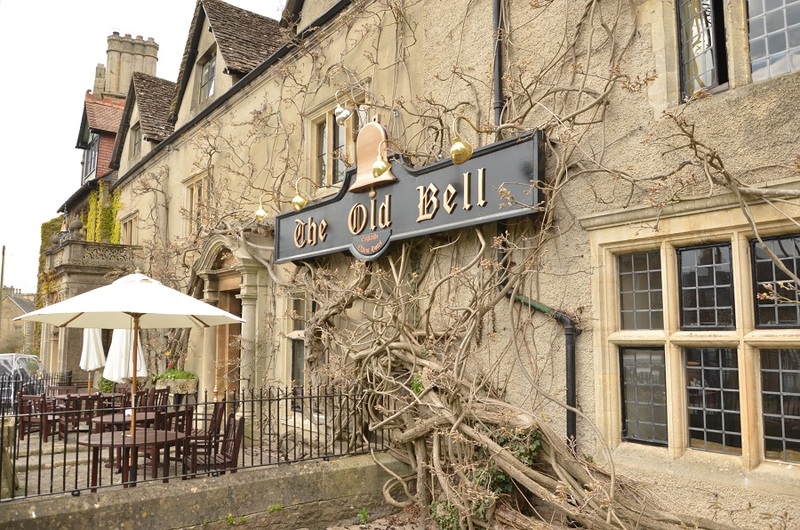 There are also a couple of stories about ghosts: like Lady Grey appearing in some rooms of the Old Bell hotel. But nothing compares with the story about two pigs in 2008, which escaped from a local abattoir before they were about to be slaughtered. They swam the River Avon and lived in an orchard for a week. Local media published the story and the pigs became famous. 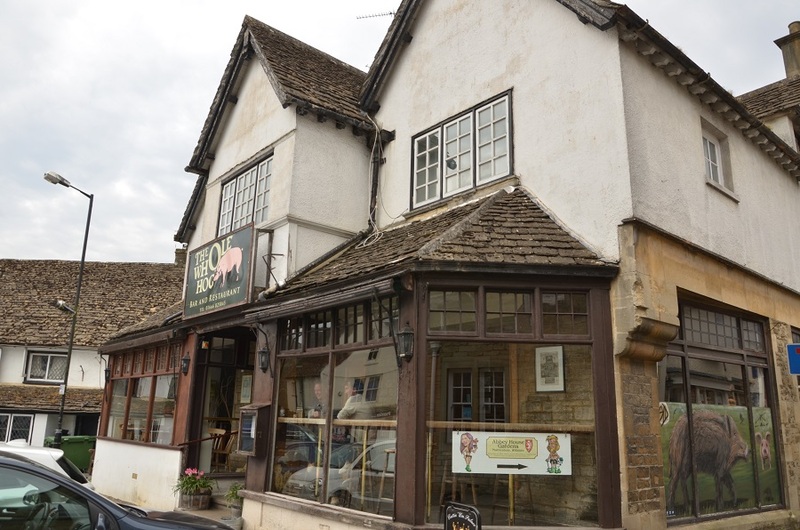 After capture the pigs were sent to a rare Breeds Centre where they can be visited today. 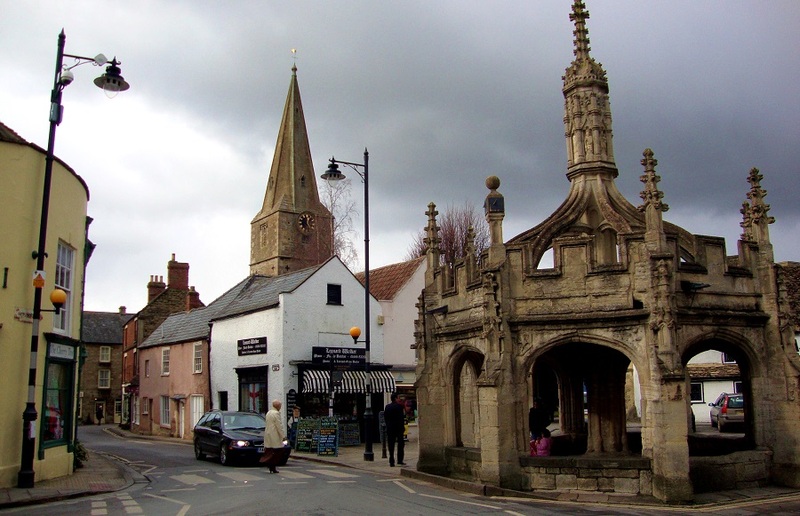 That’s Malmesbury, a quiet provincial town with it’s legends, history and funny stories. 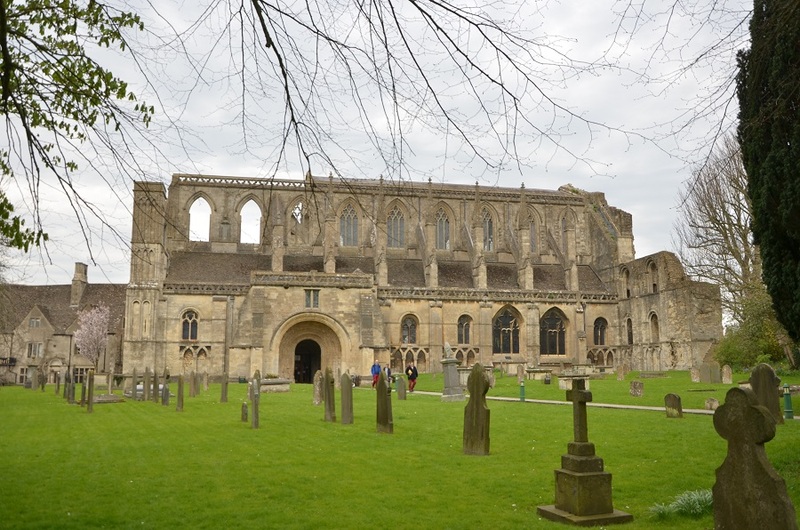 By the way, in a few days, on the 25 of May the feast of Aldhelm, first Abbot of Malmesbury is celebrated. 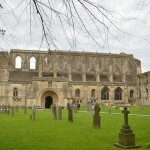 This entry was posted in History&Towns&Castles&Palaces&Museums, Photo gallery and tagged Malmesbury Abbey. Bookmark the permalink.